Function: Breaks down organic material that leads to scum lines and water line rings. 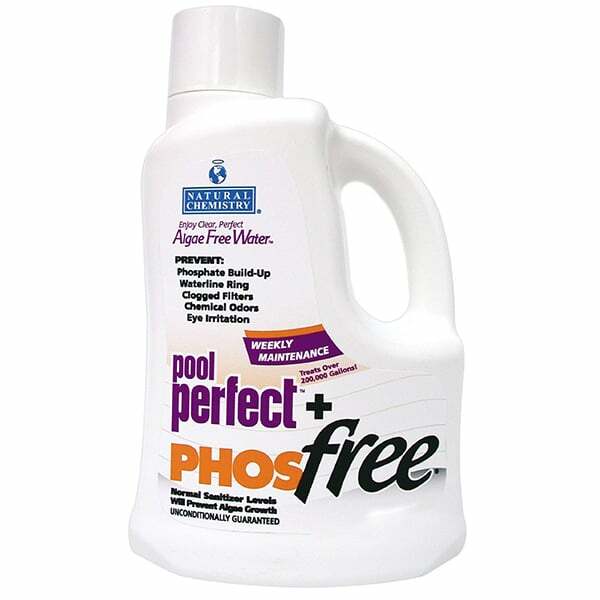 Removes phosphates which are the number one food source for algae. This is step 2 of the 2 step Phos Free Pool Chemical Program.